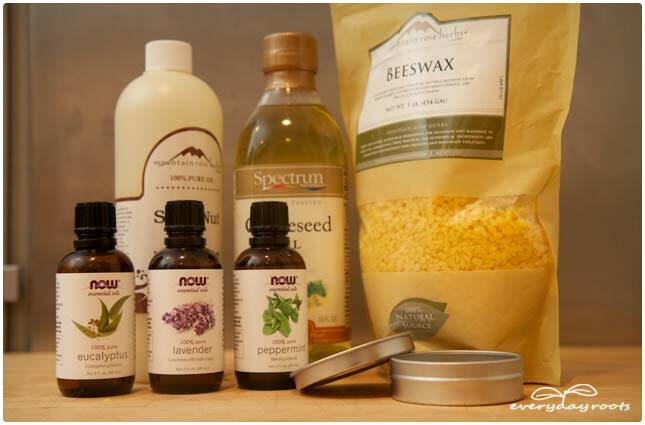 Ingredients: Peppermint Oil, Eucalyptus Oil, Lavender Oil, Beeswax, Shea Nut Oil, Grapeseed Oil. Why lavender oil: Lavender is also a wonderfully soothing scent, being used in a number of studies testing the benefits of aromatherapy. Changes in brain wave patterns for people exposed to the scent suggested increased relaxation and a resulting loss of tension in muscles. 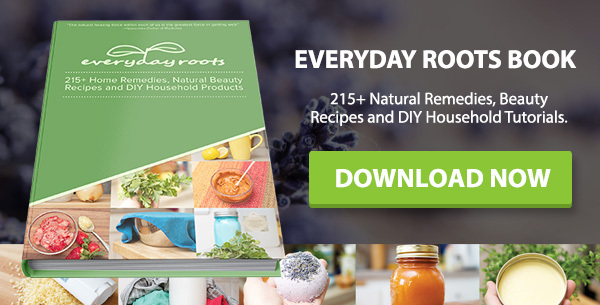 Making your roots balm is easy, and takes around 20 minutes from start to finish. 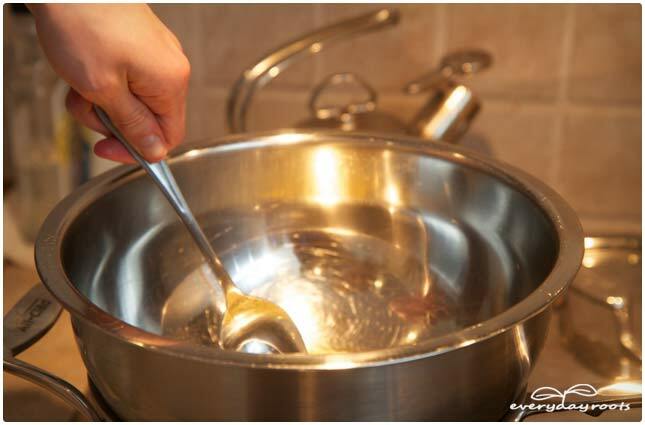 In a double boiler over medium heat melt ¼ cup of Shea nut oil, 1 tablespoon of grapeseed oil, and 2 tablespoons of beeswax pastilles or grated beeswax together. Turn off the heat when thoroughly blended, and add 20 drops of peppermint oil, 10 drops of lavender oil, and 2-3 drops of eucalyptus oil. Pour into a small container with a tightly fitting lid, and let cool and solidify. 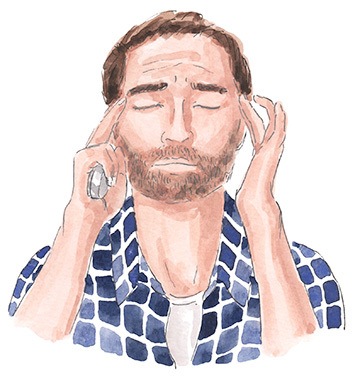 Massage a bit onto your temples, back of neck, the pressure point between the thumb and forefinger, or anywhere that needs some soothing when you feel tense or a headache coming on. Breathe deeply. Note: Adding more wax yields a more solid balm, whereas adding more oil yields a softer one. 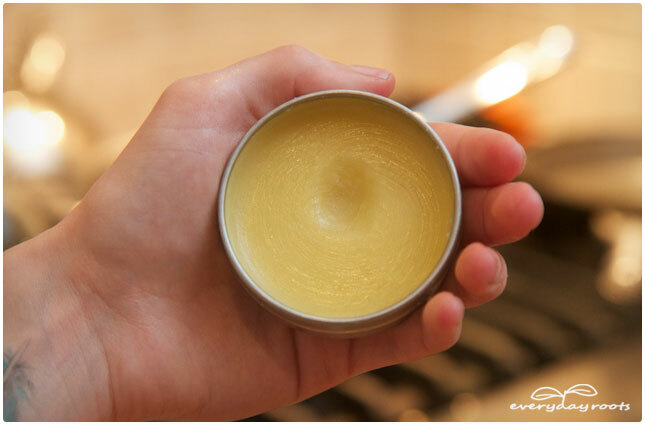 You can also infuse your oil to give your balm an extra boost. Have you baked before? Made a batch of brownies or chocolate chip cookies? If so, I assure you that you can do this. We’re very programmed to think that something such as “balm” is out of our reach, but this headache remedy is well within your capabilities. 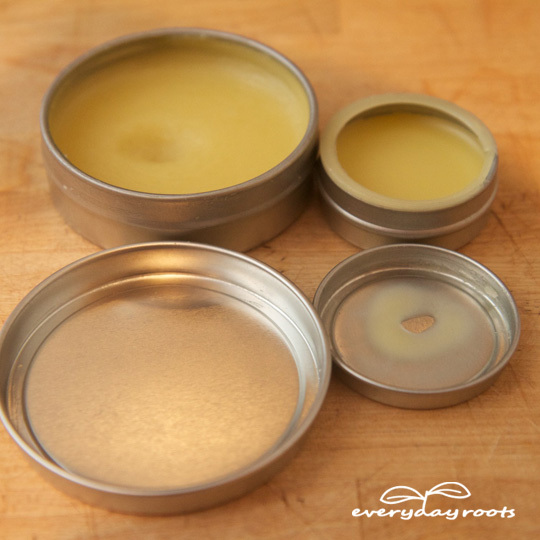 Feel free to adjust the scent of your Roots Balm to be stronger or less powerful, depending on your personal preference. Can I use shea butter instead of shea nut oil? Because the therapeutic value of essential oils is lost with exteme heat, I would add the essential oils when the mixtures has cooled a little, about 3 minutes at least. Can this be used while pregnant? I’ve heard that lavender oil can induce labor/cause miscarriage. If pregnant always consult your OB/GYN before using essential oils or other homeopathic therapies. 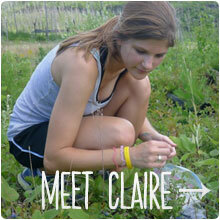 How do you infuse the oil & what does it mean? To infuse oils, take a jar fill it about 1/2 – 3/4 with dry herbs fill the jar with oil and let it steep for at least 2 weeks shaking every day or so, you can let it sit longer if you have the time. Keep it in a warm area but out of direct sunlight. This pulls the beneficial components from the herbs and infuses the oil with them. If you are in a hurry, you can gently warm the oil in a double boiler and add the herbs turn the heat off cover and let steep until cool. Do not get the oil too hot or you could burn the herbs when added. 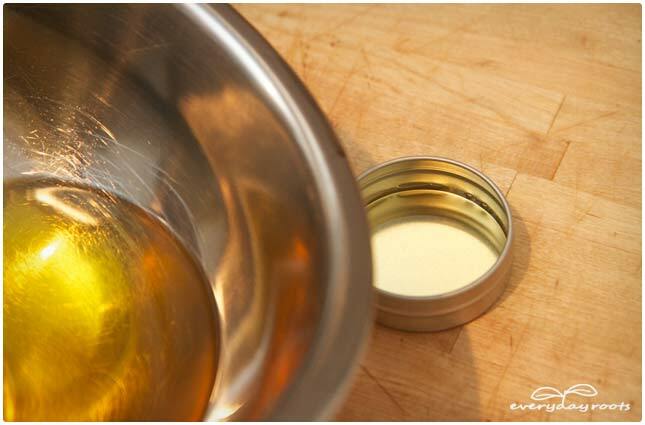 With either method strain the oil through cheesecloth to remove the plant material when ready to use. where can I find those type of containers to put it in? I would like to make multiple containers and give them as gifts! Can it be made without the lavender oil? For some reason lavender has the opposite effect on me, and gives me a terrible headache. How do you make it stronger for those really bad headaches? Or is this recipe enough? I’ve been looking for something like [email protected] I have everything on hand except the shea nut oil. I do have shea butter though so i will use that and skip the beeswax! Hope it works out well! 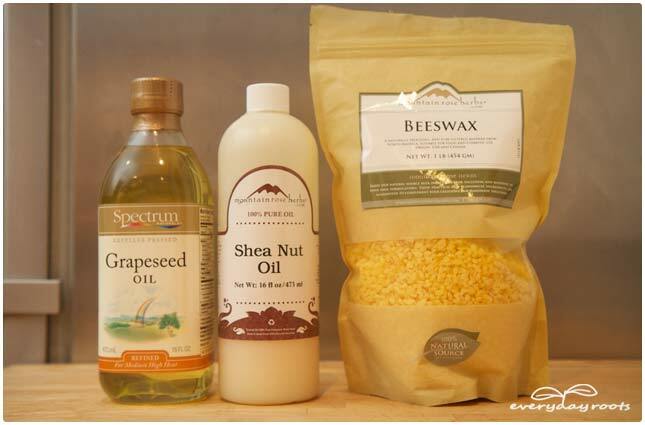 Can the shea nut oil and grapeseed oils be replaced by any other oils? Thanks! What size container did you use, let’s say from Mountain Rose Herbs? Thanks! HELP!!! What if Lavender triggers migraines? Can I just leave it out? What can I use in it’s place?!!! I left lavender out of my first mixture, and added lemon, clove, rosemary, birch, and wintergreen. I’ve had several people tell me it worked for them. Not immediate, but when I asked them 20-30 mins later they said their headache was gone and they didn’t even notice! I would like to make this recipe vegan. What can I substitute for the beeswax? I love this stuff! I paid a lot of money for 2 little tiny containers of something similar at a flea market. Had no idea I could make it myself! Thank you! Since lavender isn’t my favorite scent in the world, can I replace the lavender oil with rose essential oil? 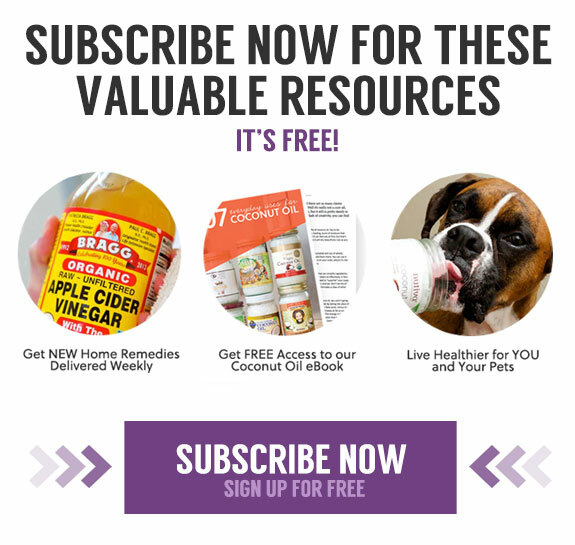 Is there a substitute for lavender oil for those allergic? I also add lemon, clove, rosemary, birch, and wintergreen to my headache mixture. Would you please share the amounts? Hi!! My question is how I can substitute shea nut oil?? I can’t find it in my country, thanks in advance. Great site!! 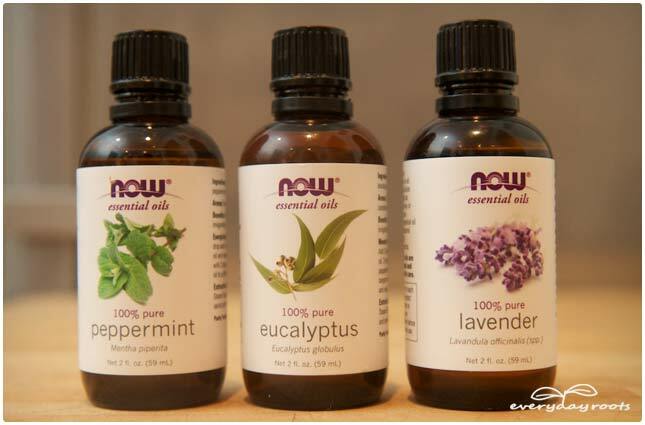 Are there any substitutes for the peppermint/eucalyptus? My skin breaks out in rashes when they’re applied topically. If not, no worries, but thank you in advance. Shea nut oil is the same thing shea butter ??? How much does the original recipe make? In what size tin would it fit? I can not get shea nut oil where I live. What can I use as a substitute? Someone else has asked the same question but I have not seen an answer. Did I miss it somehow? Thanks in advance. Just wondering if I cold use coconut oil instead of the shea nut oil. Does this recipe yield just one 2oz container? How much does this yield…or what size and amount to containers used? Substitute for eucalyptus oil? I’m intolerant to it but would love to make without if can. Your muscle mass too. It’s the tight muscular tissues which are causing the discomfort in the initial location, so it makes feeling to relax them. Your local pharmacy will be able to suggest you on the ideal treatment if you know what kind of headache you have. 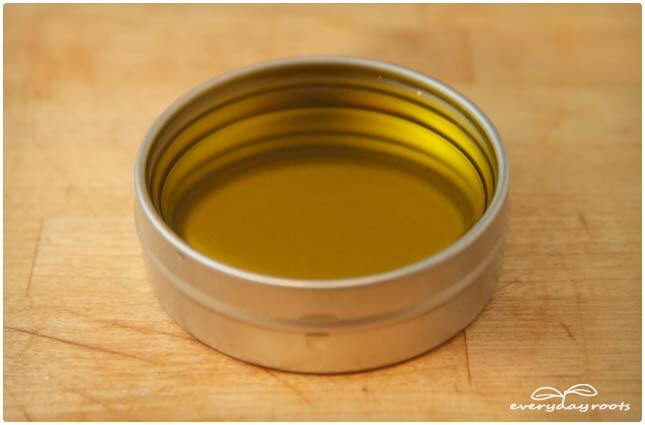 Can you substitute almond oil for the grapeseed oil? Me again….can you substitute coconut oil for the shea nut oil?? Yup! I’d just play around with the ratio, probably lessen the beeswax, since it will be more solidified. What can I use instead of eucalyptus? 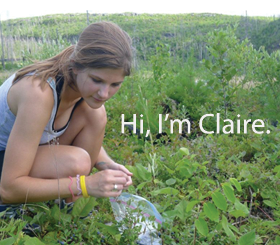 My daughter has seizures and eucalyptus can cause seizures.